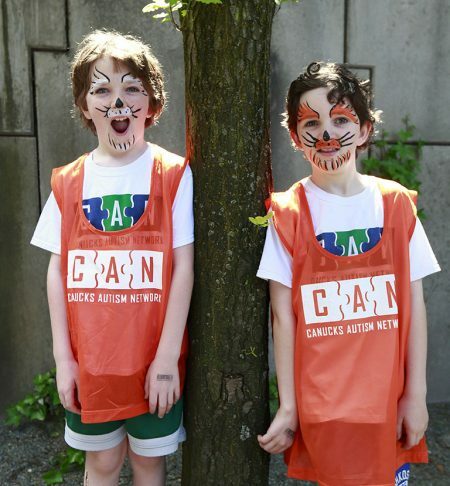 With over 16,000 families living with autism in BC, the need for help is greater than ever. Whether you are an individual, business, or community group, your support will make a meaningful difference. 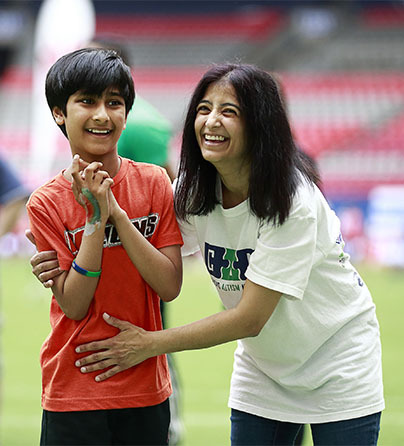 By joining our monthly donation club, you are making an ongoing commitment to individuals and families living with autism in British Columbia. 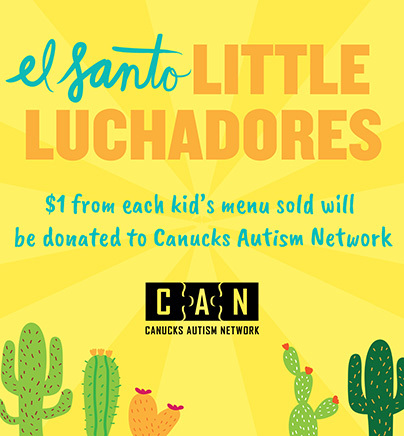 Fundraising for the Canucks Autism Network is fun and rewarding and can make a significant impact on the lives of those with autism and their families. 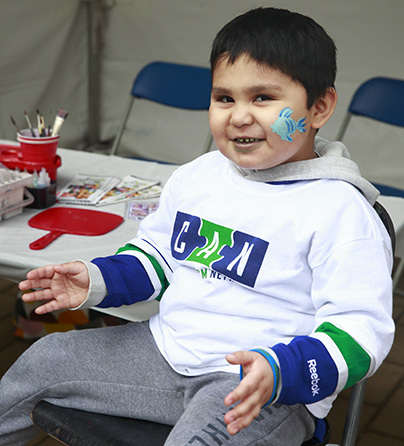 Mark a special occasion or honour a special person with a tribute gift to the Canucks Autism Network. 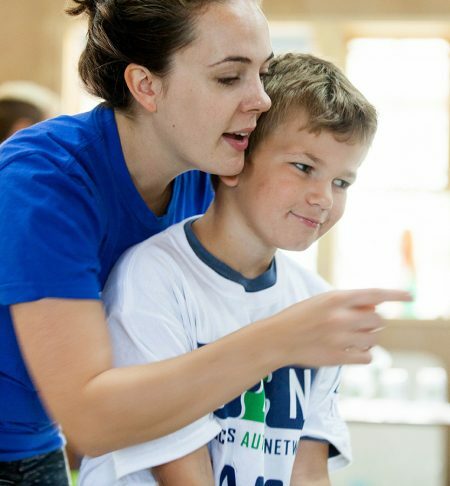 Support individuals and families living with autism both today and tomorrow. Donating appreciated stocks or mutual funds is the most tax-effective way to make an outright gift during your life or as part of a legacy gift. 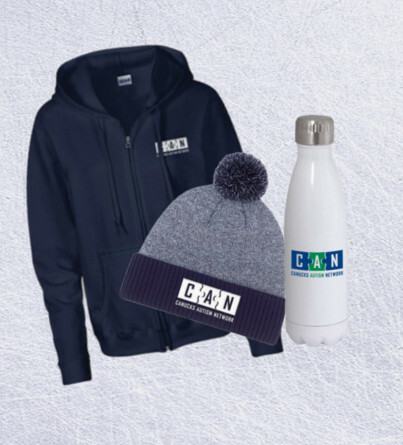 Browse our selection of merchandise and represent CAN with pride! 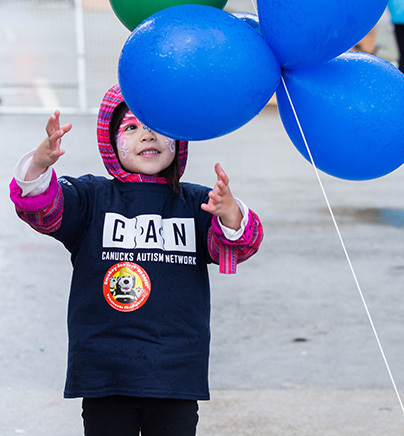 Proceeds support our programs, awareness and training across BC. 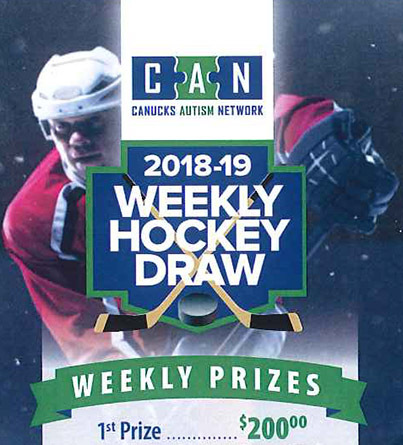 As a registered Canadian charity, the Canucks Autism Network is qualified to issue receipts for income tax purposes to those who donate to our programs, training, and awareness initiatives. 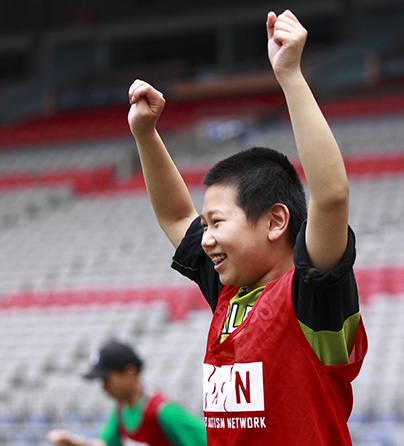 Thank you for the generosity, compassion, and commitment from our many donors and sponsors who fuel us in our mission to build a brighter future for all individuals and families living with autism. Enter to win. Refer others. Support CAN. Odds are 1 in 70 of winning a cash prize! Purchase a ticket for only $20. 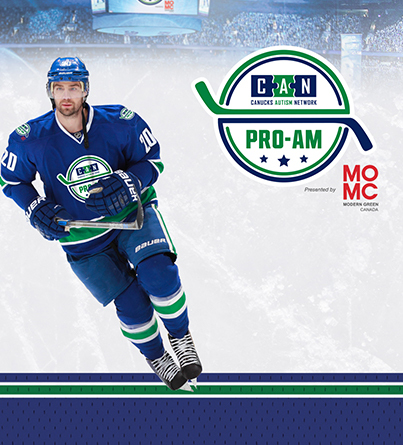 The 2019 CAN Pro-Am Hockey Tournament, presented by Modern Green Canada, gives rec and corporate teams an exclusive opportunity to hit the ice and mingle with NHL Alumni, while supporting Canucks Autism Network (CAN).